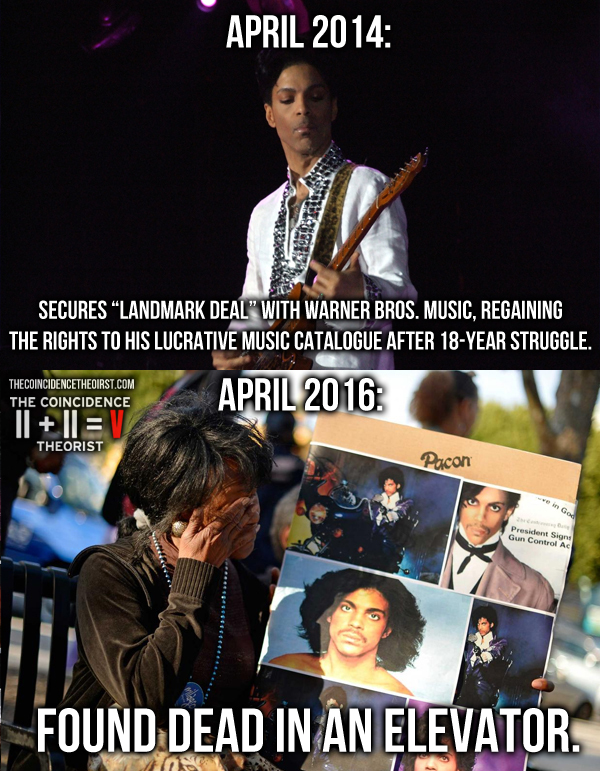 1) Prince had only just regained the rights to his catalogue from Warner Bros. So, just as Prince had regained a significant amount of control back over his musical career, he winds up dead in an elevator under unclear circumstances, leaving big question marks over who will inherit his estate, and who might get hold of his ultra-lucrative vault of unreleased music. 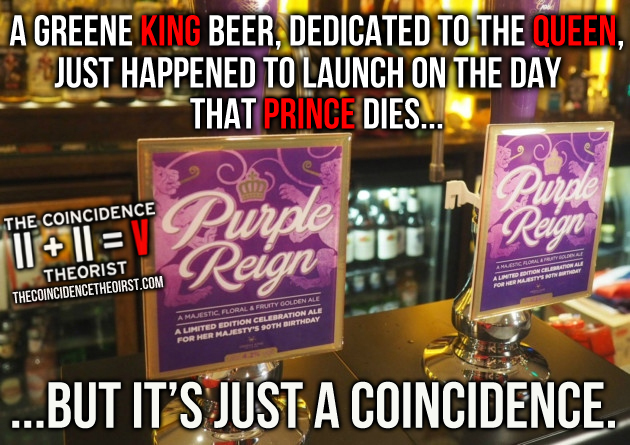 Greene King launched Purple Reign, a commemorative beer celebrating the Queen’s milestone birthday, just hours before news of Prince’s death was announced. The name of the ale, which referenced Prince’s hit track ‘Purple Rain’, took on a whole new meaning as news of the star’s death hit the headlines. For some reason, the agency that manages Niagra Falls decided to illuminate the entire attraction with purple lights in “in recognition and celebration” of the Queen on her 90th birthday. This tribute also adopted a creepy new meaning when Prince was announced dead on the same evening. Many assumed the purple water display was a deliberate reference to Prince’s ‘Purple Rain’, but apparently it was just a “royal coincidence”. 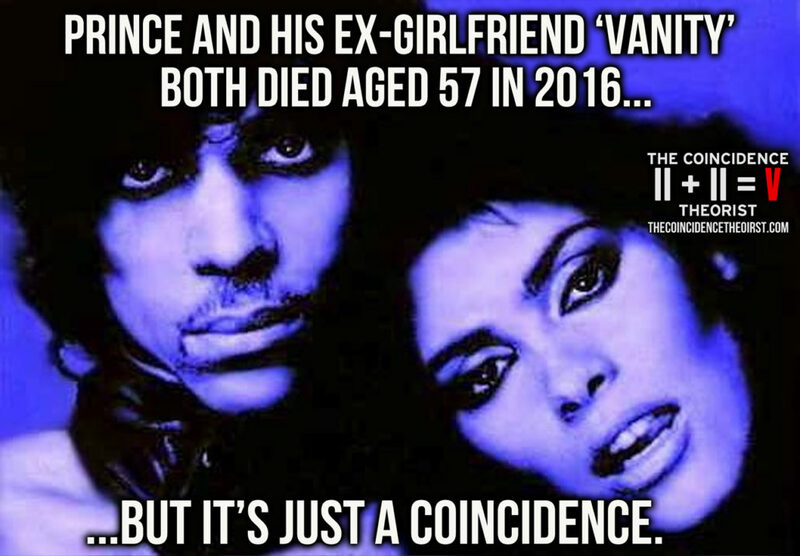 Both Prince and his ex-girlfriend Denise Matthews (widely known as Vanity) died this year aged 57, just two months apart from each other. 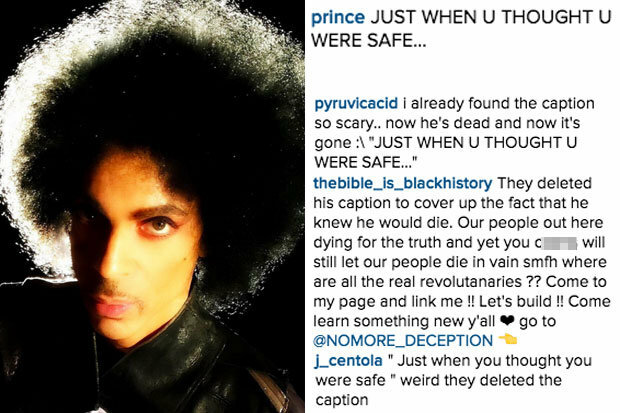 Days before he died, a picture was posted on Prince’s Instagram, allegedly with the caption “JUST WHEN U THOUGHT U WERE SAFE…” This caused some of his social media followers to believe that Prince thought his life was in danger. The words can no longer be found on the singer’s Instagram, and many interpreted the supposed removal of the caption as a further red flag (and a sign of potential foul play). In a 2008 episode of The Simpsons, ‘Treehouse of Horror XIX’, Homer is sent to murder Prince by a group of shady businessmen who hope to profit from the star’s death. 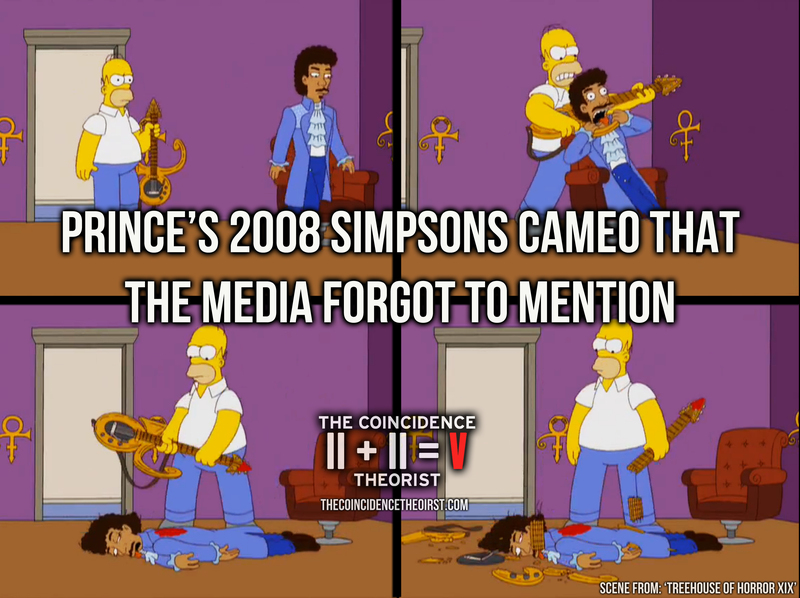 Homer kills Prince along with George Clooney and Neil Armstrong. Armstrong died in 2012. Both Prince and Frank Sinatra Jr appeared in a 2008 Family Guy episode “Tales of a Third Grade Nothing”. Prince and Sinatra Jr died within weeks of each other in 2016. In this Simpsons clip from 2013, Alan Rickman‬ (Severus Snape) is featured whilst “All The Young Dudes” plays in the background. ‪David Bowie‬ penned this song for ‪Mott The Hoople‬. Coincidentally, Mott The Hoople drummer, ‪Dale Griffin‬, was reported dead on the 18th January. ‎Bowie‬ died on the 10th, ‪Rickman‬ died four days later on the 14th, and ‪‎Griffin‬’s death was reported four days later on the 18th. The clip, from the episode ‘Love Is A Many-Splintered Thing’, was deliberately unearthed and posted as a tribute to Rickman following the news of his death. What were the chances of all three of these celebrities being connected by this one short clip, and then all dying within the same week? Adding to the strangeness, a brand new Simpsons episode was released (in the U.S.) on the day of Bowie’s death which referenced the singer’s unusual eyes. Think these cartoon coincidences are creepy? These are nothing compared to the suicide-themed Family Guy episode (featuring Robin Williams) that was aired on BBC3 as the news of Williams’ suicide was announced. Read my article on that here. Rickman died of cancer four days after Bowie. Both Rickman and Bowie were London-born entertainers suffering secretly from cancer (Bowie was even secretly cremated after his death). Both died aged 69 after succumbing to the disease. 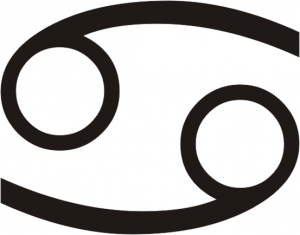 Interestingly, the astrological symbol for Cancer resembles the number 69. ‘Lazarus’ was the last single released by Bowie before his death and he had recently launched a stage show under the same name. Rickman played a bitter and resentful character called Alexander Dane in the 1999 Sci-Fi comedy ‘Galaxy Quest’. Dane was famed, and subsequently typecast, for playing the part of Dr Lazarus, a highly intellectual alien protagonist in a popular television series. ‘Lazarus’ is a biblical reference to Lazarus of Bethany, who died and was restored to life by Jesus after four days. Both Rickman and Bowie made their final public appearances at theatres on December 7th 2015. Rickman was last publicly photographed at the opening night of Hangmen at a London theatre and Bowie was last publicly photographed during the opening night of his stage show Lazarus at a New York theatre. Rickman directed a play in 2006 that was due to show at the New York Theatre Workshop. However, it was deemed to be too politically controversial for that particular venue and was never shown. Roughly ten years later, the world première of Bowie’s play Lazarus was held at the New York Theatre Workshop. Scott Weiland (ex-frontman of Stone Temple Pilots and Velvet Revolver) died of a drug overdose on December 3rd 2015 (four days before Rickman and Bowie’s last public appearance). In Weiland’s last ever interview two days before his death, he was asked, “Who is the one artist, living or dead, that you’d want to collaborate with?” He replied “David Bowie,” and then went on to credit Bowie as being his biggest influence “musically, vocally and fashion-wise”. Weiland’s old band, Stone Temple Pilots, released a record in 1999. The album artwork bears obvious similarities to Bowie’s Blackstar album cover. The STP album is called ‘No. 4’. Motörhead frontman Lemmy Kilmister died four days after his 70th birthday on December 28th 2015. This was after being diagnosed with an aggressive form of cancer two days after his birthday. Bowie died of cancer on 10th Jan 2016, the day of Lemmy’s funeral, two days after his own 69th birthday and the release of his final album Blackstar. Reality TV star David Gest died (from unknown causes) aged 62, just three months after he was mistakenly believed to be dead by fellow Big Brother contestent Tiffany Pollard. Pollard’s assumption that Gest had died stemmed from a confusing conversation with Angie Bowie (David Bowie’s ex-wife) regarding the untimely death of her ex-husband. The farcical incident took the internet by storm and “#DavidisDead” began to trend on Twitter. 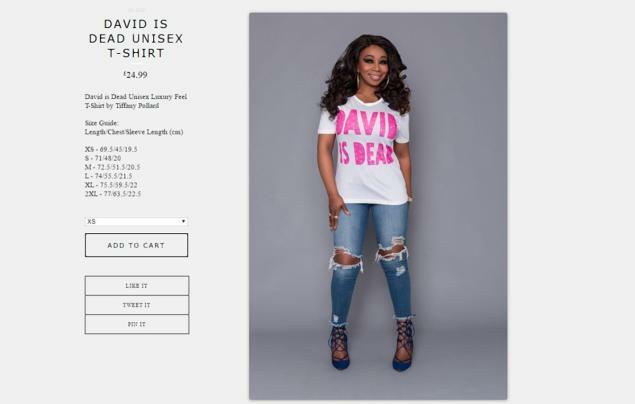 Pollard even launched her own “David Is Dead” range of T-shirts after the embarrassing mix-up, but had to withdraw them shortly afterwards when Gest actually died. 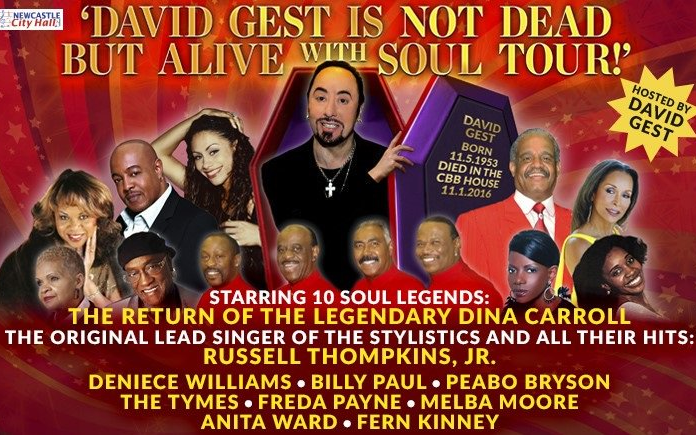 Stranger still, Gest was due to kick off a 24-date tour called “David Gest Is Not Dead … But Alive With Soul” just weeks before he actually died. Although the tour name was an obvious reference to the awkward Celebrity Big Brother incident, it still seems rather unsettling. Soul singer Billy Paul was due to perform on Gest’s tour, but died on April 24th. René Angélil, Celine Dion’s husband, died of cancer on Janurary 14th, the same day that Alan Rickman died of cancer. Angélil’s death came just two days before his 74th birthday. Daniel Dion, Celine Dion’s brother, died of cancer aged 59 just two days after Angélil passed away. Eagles guitarist Glenn Frey died aged 67 on January 18th, four days after the deaths of Rickman and Angélil. 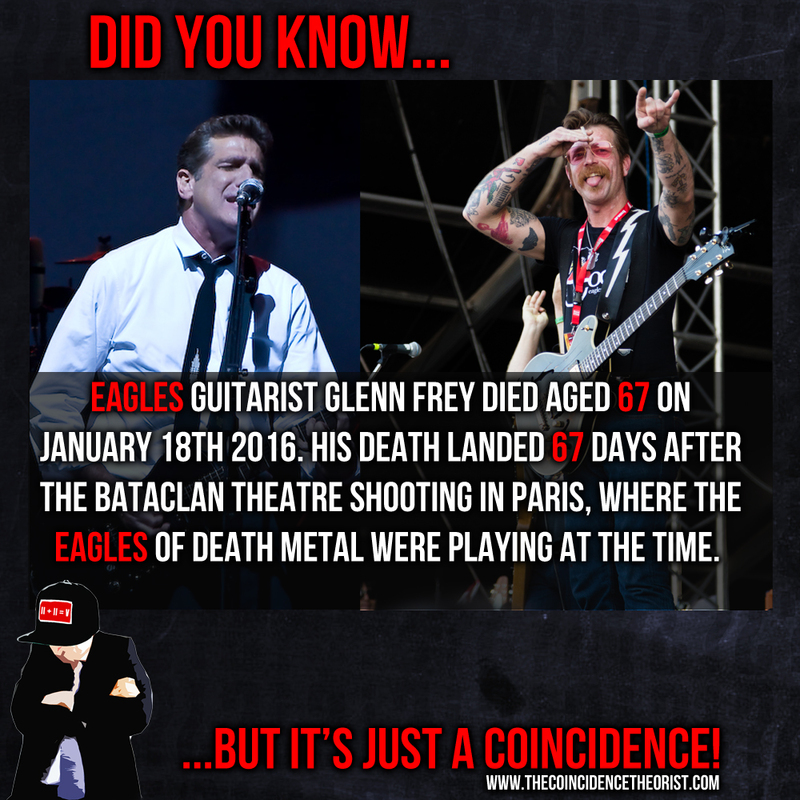 Frey’s death landed 67 days after the Bataclan Theatre shooting in Paris, where the Eagles of Death Metal were playing at the time. The death of Mott The Hoople drummer Dale Griffin was announced on the same day as Frey’s death. A griffin is a legendary creature portrayed as having the head, wings and front legs/feet of an eagle. So in a strange sense, you could argue that the deaths of two eagles were announced on January 18th. 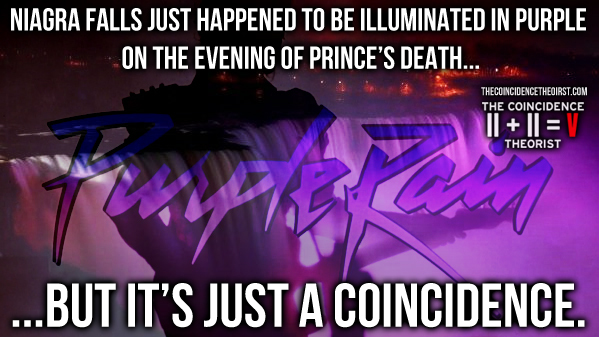 This list covered just a few of the strangest “coincidences” surrounding some of the recent celebrity deaths. Think you’ve got some more? Let me know in the comments below! I know it’s truly bizarre and I don’t have all the answers. But I know that the more people who become aware of this information and start doing their homework, the less power these psychopaths will have. but just how many of them really died? .. Fame is something which is given and it can also taken away. Maurice White died in 2016. One of the most EW& F songs is “September”. `Do you remember the 21st night of September?`. September the 21st Earl Smith JR(member of the Acid House band Phuture(303) passed away on September the 21 2016.